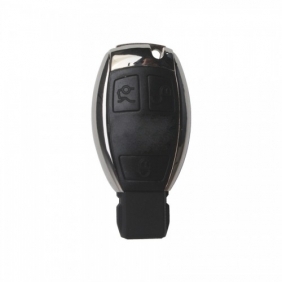 Description: Whosales Smart Key 3 Button 315MHZ (1997-2015) for Benz drop ship Smart Key 3 Button 315MHZ (1997-2015) for Benz. 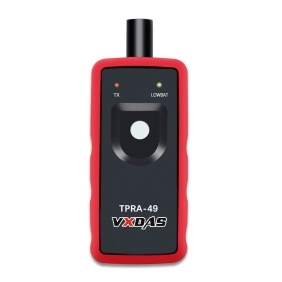 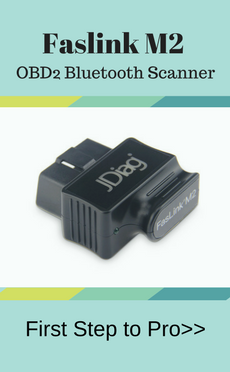 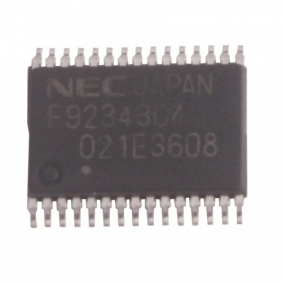 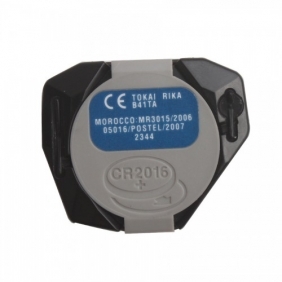 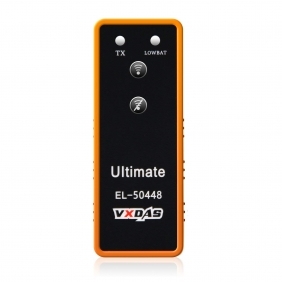 Description: Whosales Transponder Chip for Benz Smart Key Dedicated NEC drop ship Transponder Chip for Benz Smart Key Dedicated NEC. 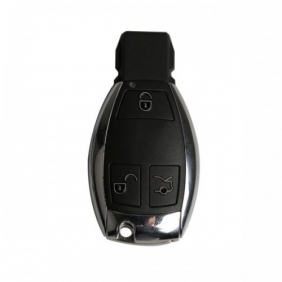 Description: Whosales Smart Key 3 Button 433MHZ for Benz (1997-2015) drop ship Smart Key 3 Button 433MHZ for Benz (1997-2015). 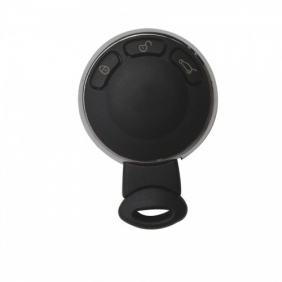 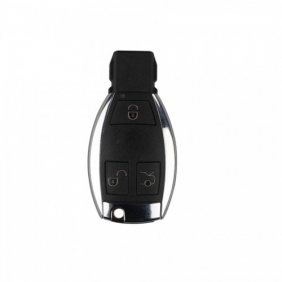 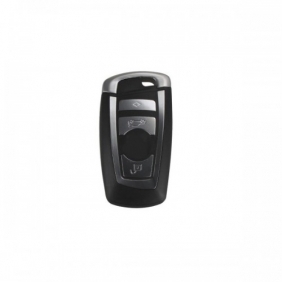 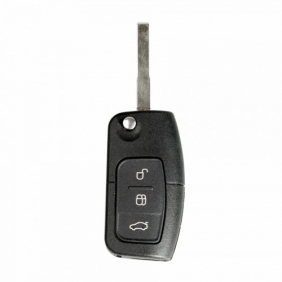 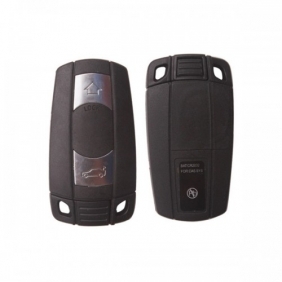 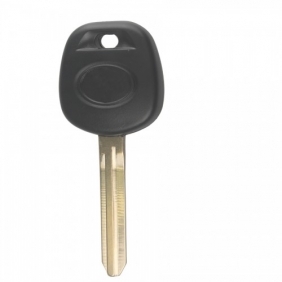 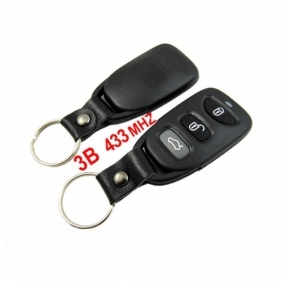 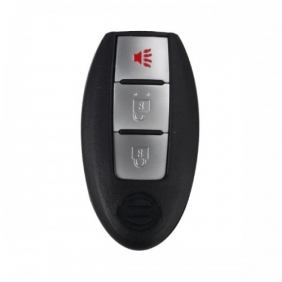 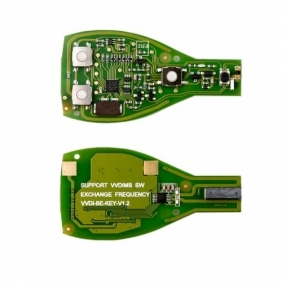 Description: Whosales Smart Key 868MHZ for BMW Mini drop ship Smart Key 868MHZ for BMW Mini. 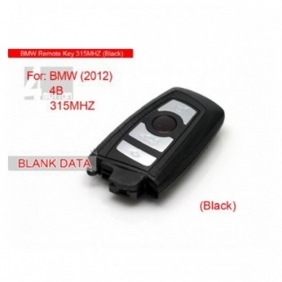 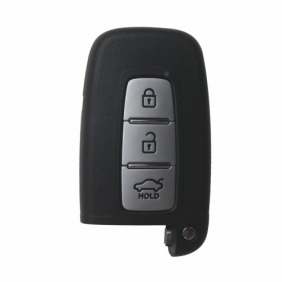 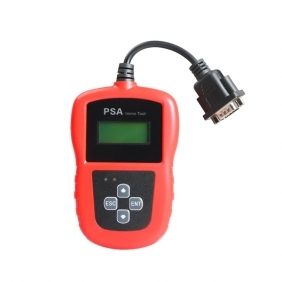 Description: Whosales Smart Key 868MHZ For BMW drop ship Smart Key 868MHZ For BMW. 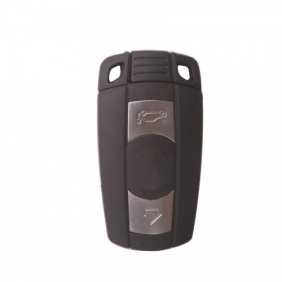 Description: Whosales Smart Key 315MHZ With PCF7944 Chip For BMW 5 Series X1 X6 Z4 drop ship Smart Key 315MHZ With PCF7944 Chip For BMW 5 Series X1 X6 Z4. 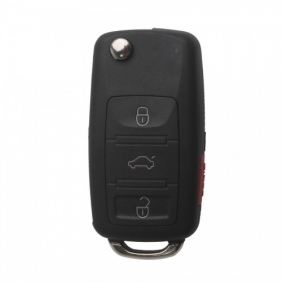 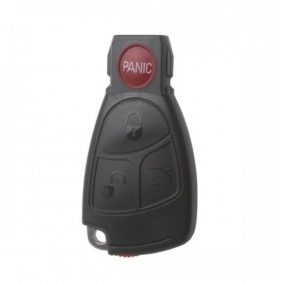 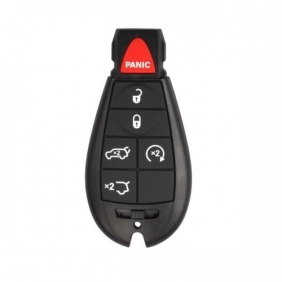 Description: Whosales Smart Key Shell 4-Button With The Plastic Board For New Benz drop ship Smart Key Shell 4-Button With The Plastic Board For New Benz. 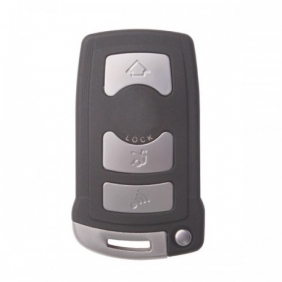 Description: Whosales Smart key 4 Button 315MHZ 2012(White) For BMW 7 Series drop ship Smart key 4 Button 315MHZ 2012(White) For BMW 7 Series.